Welcome to our penultimate tip, in our “12 tips to Christmas!” This is a mini survival guide which both business owners and employees may find useful to get them through the festive season without too much trouble! So the Christmas party was mid-week, it has been and gone and you didn’t book annual leave for the following day, so it is back to work as usual….. Employers should decide how lenient they will be in relation to lateness or absence for work on the morning after the office party and this should be communicated to staff. Employees need to be informed that absences will be monitored and that disciplinary action could be taken if they fail to show up to work because they have over indulged. Employers should be careful that a past practice of “festive tolerance,” particularly where alcohol has been consumed over lunch, could be used as evidence that disciplinary action against an individual is unfair. 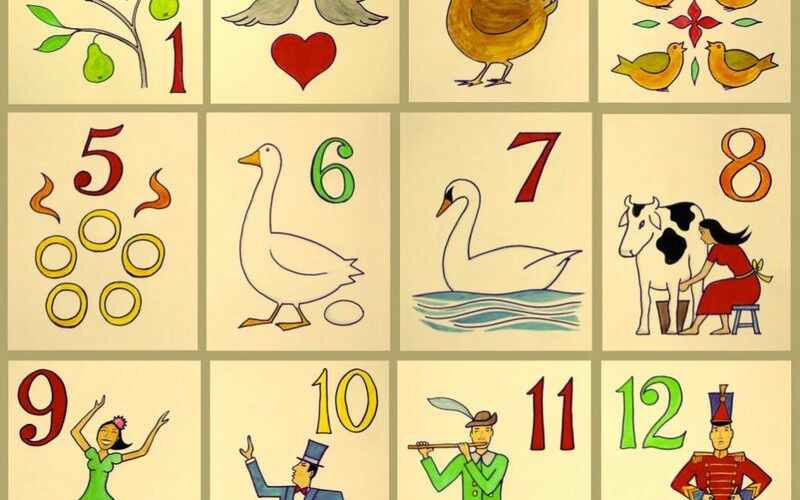 Tomorrow we will post our final Christmas tip in the “12 Tips to Christmas” so do follow @TalemLaw on FB or Twitter.